Outgoing Maine Migrant Education Program Director, Jorge Acero, kindly shared a background of the work with which the Maine Migrant Education Program has been involved. In a conversation with Jorge before his departure, it became obvious that the Maine Migrant Education Program (MEP) has formed many solid partnerships with several other agencies in the state to provide educational opportunities and support for migrant children from three years through twenty-one years of age and their families. The Maine Migrant Education Program has given careful consideration to the many factors that contribute to a successful educational experience. There is a clear understanding that migrant children often face additional challenges with the disruption that often occurs with a mobile lifestyle, language barriers, cultural differences and expectations, social isolation, and health-related problems. In addition to providing educational opportunities, the Maine Migrant Education Program works to connect individuals with necessary medical and appropriate social services. The federal government requires that for a migrant individual to receive services they must have a certificate of eligibility. The state of Maine has field workers who identify and recruit migrant individuals who are eligible to receive a certificate of eligibility and educational services. Jorge Acero made it clear that the focus of the Maine Migrant Education Program is to supplement and not supplant the work of local education. A migrant individual may need extra tutoring. Acero gave the example of several Hispanic families from Texas who arrive in mid-April in the Caribou and Presque Isle area to help with the planting and harvesting of broccoli or to work in the processing plants. There is often a possibility that the children in these migrant families may be in need of service since educational time is often lost due to the transitional lifestyle. Perhaps the parents of these children have become interested in seeing their children have better educational opportunities and MEP works to facilitate this. The Maine Migrant Education Program aspires to see that migrant children are not jeopardized in any way by the disparities that might exist among the states in regard to such factors as graduation requirements or academic achievement standards. Jorge Acero has collaborated with many other agencies that work to assist migrant workers. When the Raker’s Center is set up each year at the Columbia Town Hall, the Maine Migrant Education Program is represented. Jorge explained that a great deal of collaboration takes place among the various agencies. Informal referrals for various services are often made. Perhaps a raker who has been interviewed and verified with a Certificate of Eligibility is interested in improving his or her literacy skills. 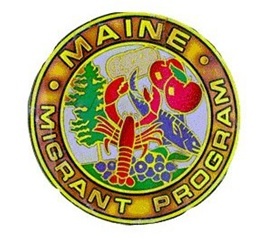 The Maine Migrant Education Program will help to facilitate evening or afternoon classes. Perhaps a student arriving from another state wishes to complete their high school education. If this is the case, the Maine Migrant Education Program can provide guidance and refer them to the High School Equivalency Program (HEP). During the past year, the Maine Migrant Education Program contracted Mano en Mano to run the Blueberry Harvest School. Jorge discussed how the migrant community in Maine has been decreasing perhaps due to the increased immigration enforcement that occurred about seven years ago. Farming methods have also changed in the growing and harvesting of several crops. A dramatic example of the changes is evidenced in the recent introduction of mechanization in the harvesting of blueberries. The use of mechanized harvesting equipment has eliminated many raking jobs. In mid-March of 2014, Jorge Acero will begin his new employment as the State Monitor Advocate for Migrant and Seasonal Farm Workers at the Maine Department of Labor. He will continue managing the Foreign Labor H2A, H2B temporary worker program. 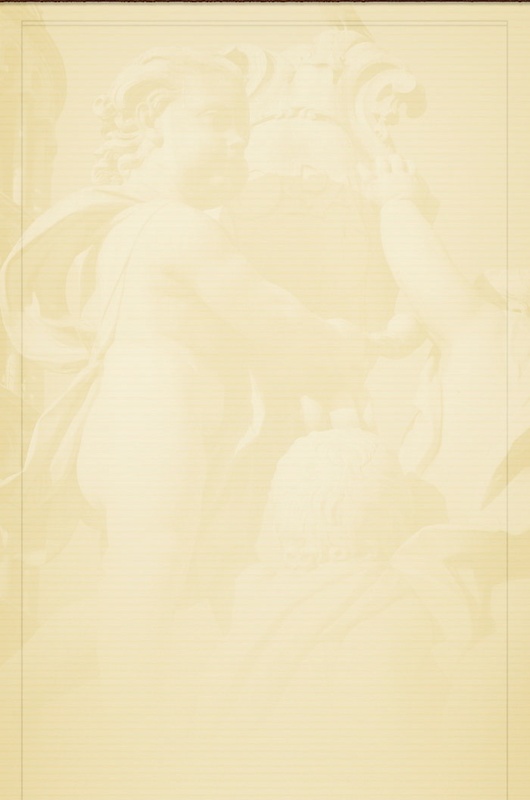 He was previously employed at the Department of Labor for nine years, during which time he conducted a lot of outreach activity to migrant workers, collaborating with the Maine Migrant Health Program, Pine Tree Legal, and other agencies. He brings a wealth of knowledge and experience to this new position. A thank you is extended to Jorge Acero for his service advocating for the education and well-being of migrant children and their families as the former Director of the Maine Migrant Education Program.